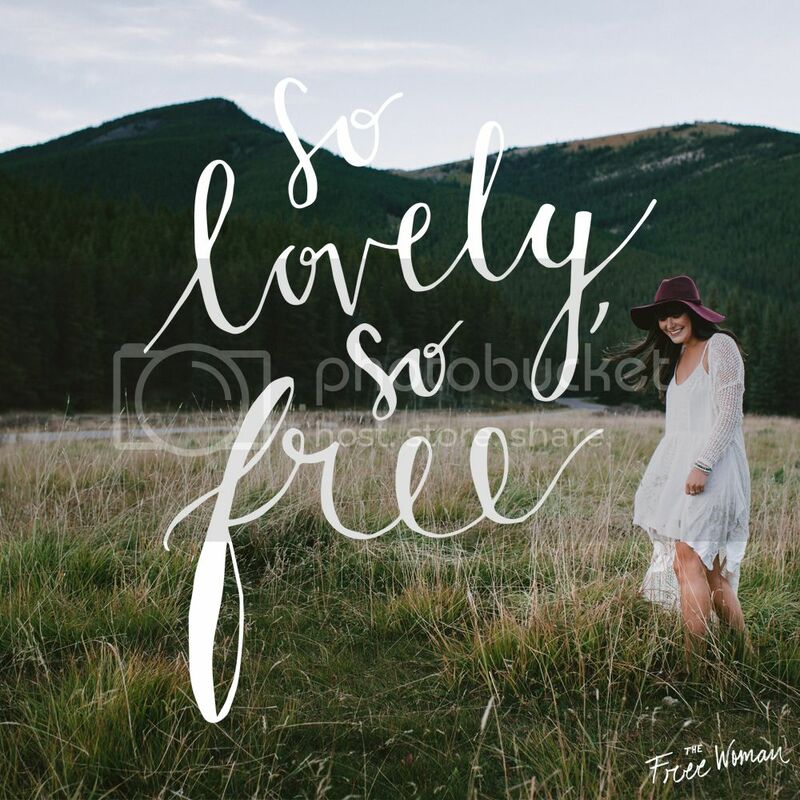 I crave to believe and to claim these words, to have them spoken over my life in all truth and all promise… to know that He is not just good, but able. These words, written by hand and God so many years ago, are a reminder that my views, my dreams- even the greatest of them- are all tiny, all impossibly small in comparison to His far-reaching plans encompassing all humanity and history: all past, present, and future endeavors. I want to claim and believe these words, O God. I want them spoken by Your lips and Your voice, over my life. Assure me of Your good plans, Your mighty ways. 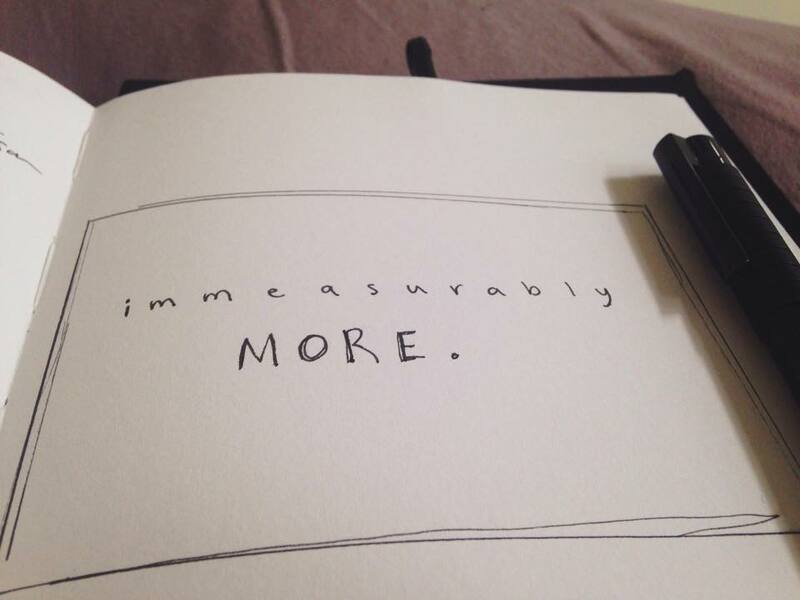 I ask You to do with me immeasurably more, immeasurably greater things than I could imagine; I invite you to use me as a tool for Your grace, Your kingdom, an outpouring of Your heart. Do more with me Lord. Do more. I pray, we pray, these things all in Your son’s glorious name.